Edinburgh, Scotland’s capital is a modern, dynamic city buzzing within a stunning historic setting. A cosmopolitan city, Edinburgh is steeped in history and combines architecturally stunning backdrops with modern developments. 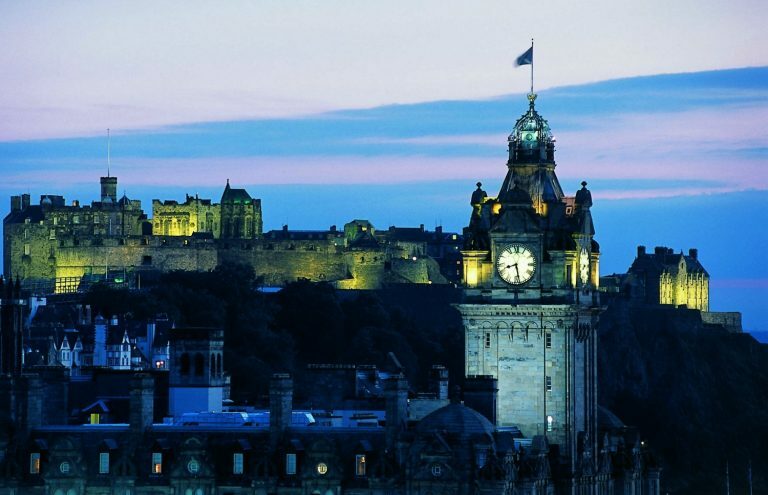 With the most highly qualified workforce of any city in the UK, Edinburgh is an inspiring Capital combining beautiful scenery with centres of excellence in education, technology and science. 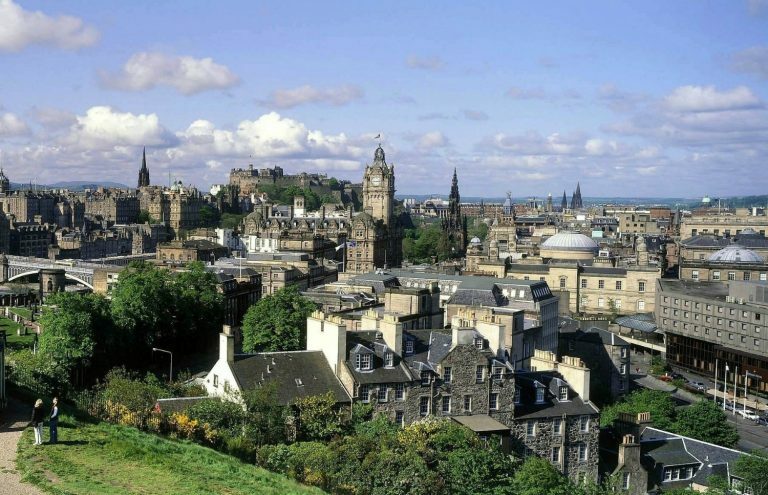 Voted the ‘Best UK City 2016’ for the third time in a row (Daily Telegraph) Edinburgh attracts over 3.8m visitors from overseas and the UK, injecting £1.2 million into the local economy. Many visitors pass through the busiest airport in Scotland with direct connections to New York and Chicago and the Middle East and beyond with Qatar and Etihad Airlines. Edinburgh has fostered excellence in both science and the arts, developing some of the greatest scientific minds. Today, its four universities welcome over 54,000 students who continue to innovate and mark Edinburgh as a global leader in many areas of research and development in medicine, new technologies and the life sciences. Edinburgh has fostered excellence in both science and the arts, developing some of the greatest scientific minds. Today, its four universities welcome over 78,000 students who continue to innovate and mark Edinburgh as a global leader in many areas of research and development in medicine, new technologies and the life sciences. 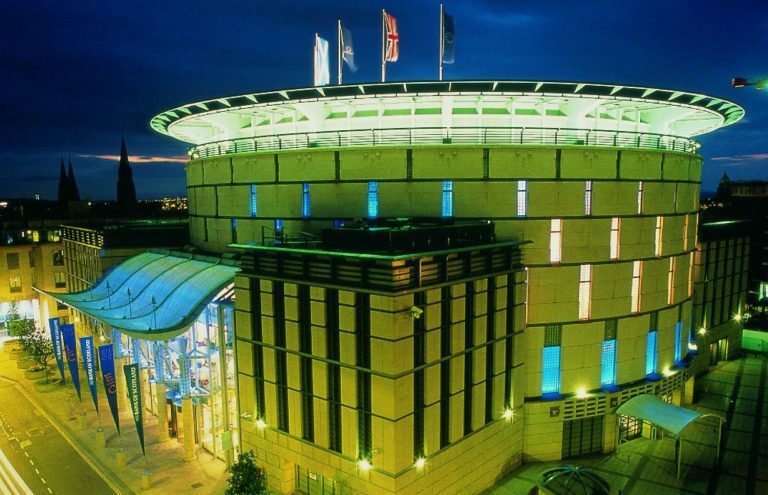 Convention Edinburgh is the lead organisation responsible for promoting Edinburgh as a premier conference destination. 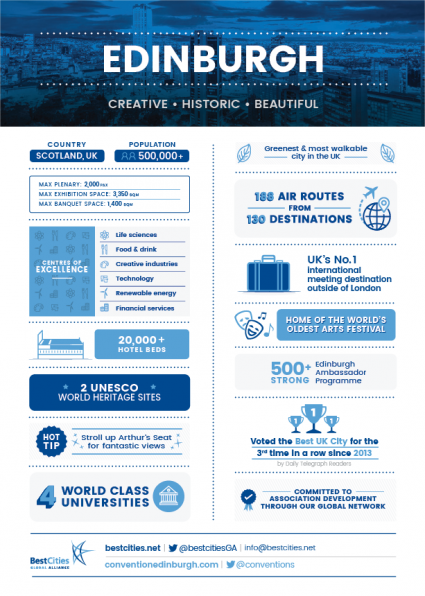 Convention Edinburgh won 134 conventions in 2016, hosting more than 48,362 delegates and securing £75.6 million of economic benefit to the city. With over 90 venues to choose from, many within walking distance of principal hotels, the variety of world-class conference centres, academic venues and hotels are second to none. Known as the World’s Festival City, Edinburgh is home to Europe’s biggest arts festival, the Edinburgh Fringe, taking place every August. The city has a jam-packed festival schedule all year around. Whether you love the arts, are mad about science, or relish the thought of getting lost in a good book, there is a festival for you. 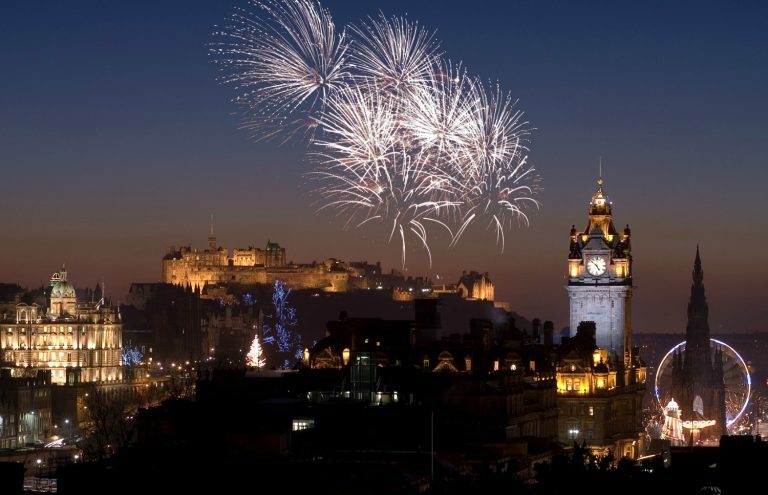 Learn more about Edinburgh’s events and Festivals. Click here to download images of Edinburgh.